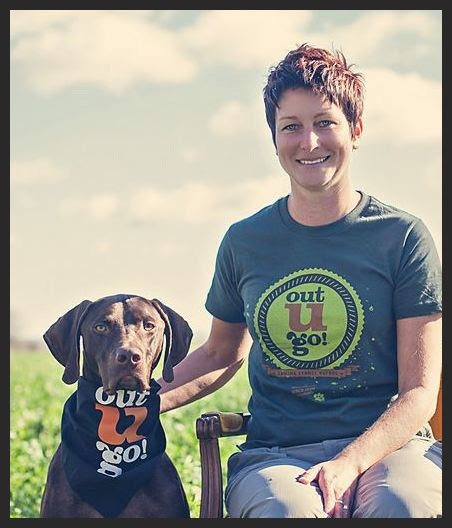 Keep up with what’s happening at Out-U-Go Madison. 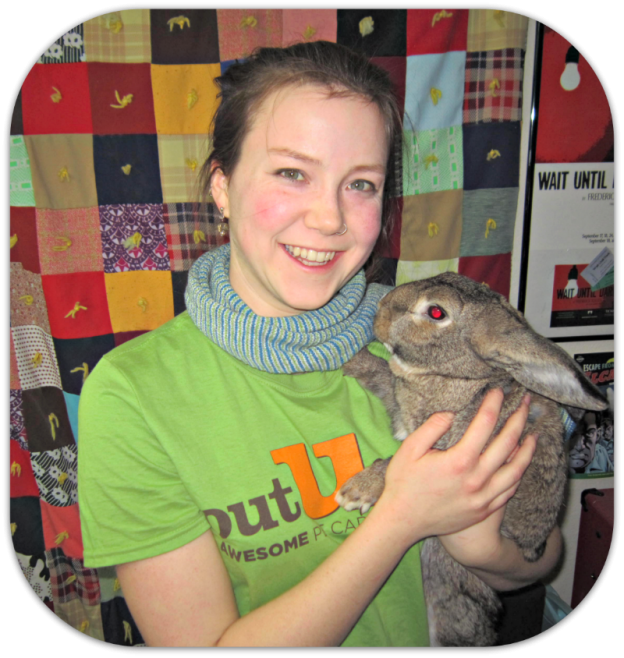 Meet Madison WI Pet Sitter Extraordinaire, Rebecca! 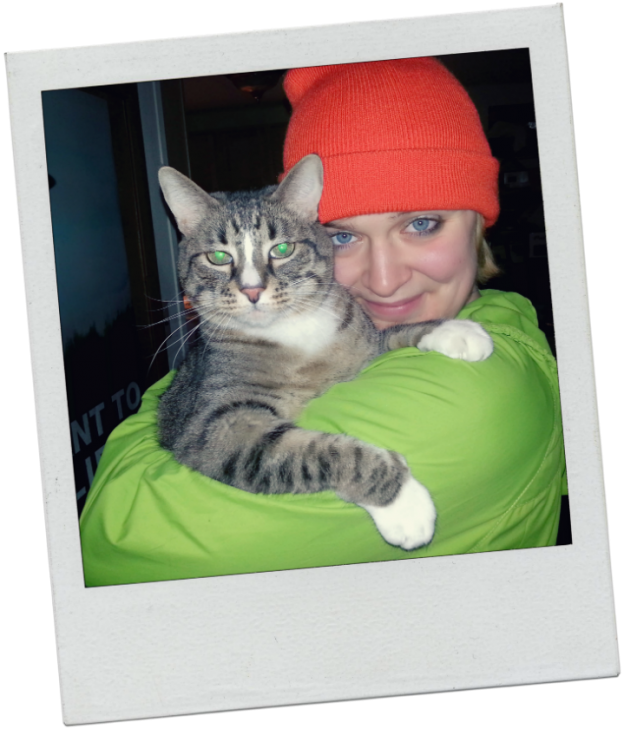 Meet Madison WI Pet Sitter Extraordinaire, Rebecca! 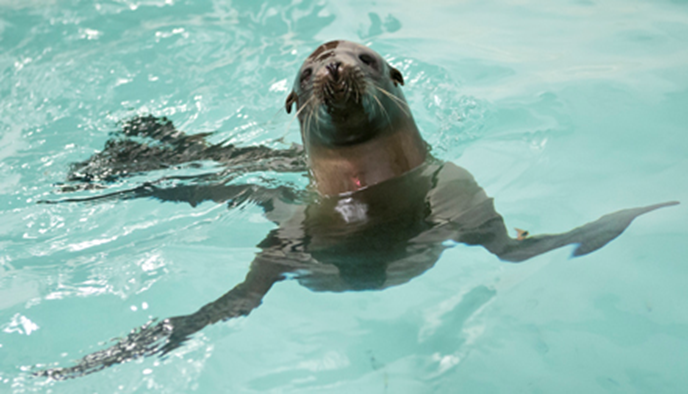 Rebecca grew up with an assortment of unusual pets and has two interesting hidden talents! I’m in charge of: Making sure your furry friends get nice and tired by the end of their walk! There’s nothing better than a content pet afterward who wants to just lounge in their bed with a toy or a treat. Whatever specialized treatment your buddy needs, I’ll match it…and give them extra scratches and snuggles! My furry family: I’ve grown up as one of the pack with dogs, hunted alongside barn cats, groomed and rode horses, critters such as rats, mice, and degus. At the moment, my responsibility is to tire out and play with my roommate’s dog Charlie when he comes to visit and serve as the official couch/snuggle buddy for Azzie (as pictured here). Super power: If I could have any supernatural power, it would be telepathy. That way I could see what my furry friends truly want at any moment without having to guess. Do they want a specific toy to play with, or a treat? What if they have an internal injury but don’t know how to convey it? The possibilities are endless! 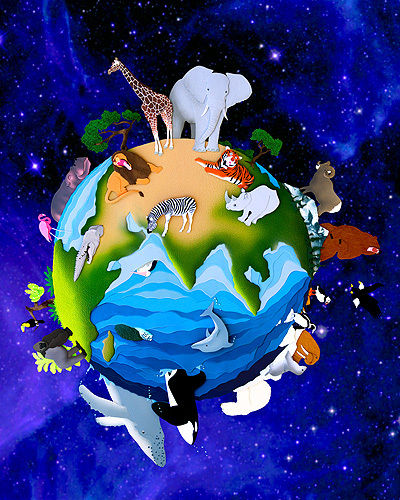 Plus, the idea of sharing a mind with a happy pet sounds pretty awesome. Best Thing Ever: Having pets as ice breakers at social events! Our four-legged friends love the attention, and almost everyone has a funny pet story to share. It’s simple, but effective. My favorite story is how my family dog, Fletch, stole a loaf of bread from the neighbors and gave it to me, bragging and wagging his tail. Hidden Talent: I’m a silver-level competitive ballroom dancer. I’m also synesthetic, a phenomenon best explained as experiencing blending of the senses (i.e. visualizing color when listening to music)…I discovered this about myself a few months ago! I just assumed everyone listened to music the same way I do until I read “Musicophelia” by Oliver Sacks. Life Philosophy: Accept help and opportunities with grace, be polite in the worst circumstances, and find your true form of expression. This entry was posted in Madison Mutts and tagged Madison, Pet Sitter, unusual pets, Wisconsin on August 7, 2014 by Laura Rumage. Out-U-Go! Madison had a blast at Paddle and Portage 2014, which took place on Saturday, July 19! This quirky challenge featured a canoe race in Lake Mendota and Lake Monona, plus a portage across the Capitol Square. The race began at 9:00am and was followed by a fun party in the park! Check out Paddle & Portage for race results and photo galleries following this zany event! 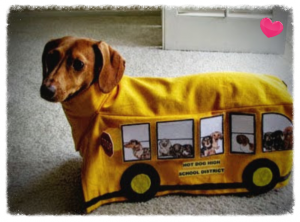 This entry was posted in Madison Mutts and tagged Madison, pet events, Wisconsin on July 24, 2014 by Laura Rumage. 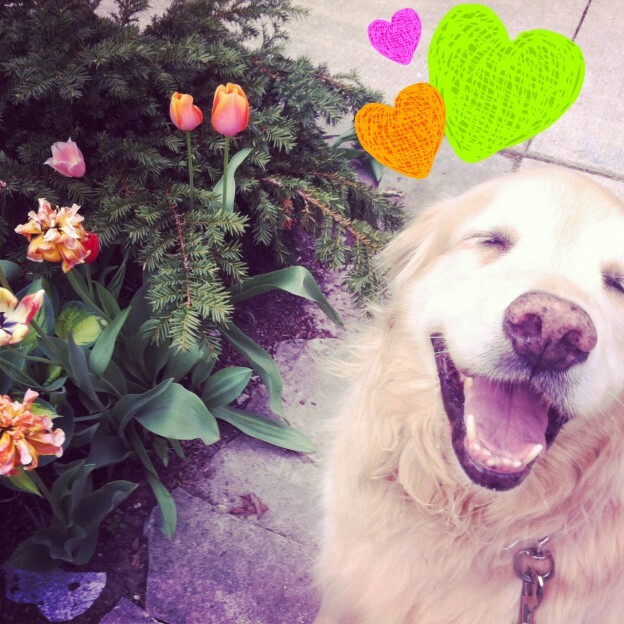 Meet Maren, Capturer of Photos and the Hearts of Madison Pets! When Maren is not cuddling with your furry family member, she will likely be found behind her camera! I’m in charge of: Giver of belly rubs and walking adventures around the neighborhood! My furry family: None at the moment, but I have dreams of a house full of dogs and cats! Best Thing Ever: A lazy Saturday morning with a hot cup of coffee and a good book. Hidden Talent: Photography…when I’m not walking pups, I can most likely be found exploring the city with my camera. This entry was posted in Madison Mutts and tagged dog walking, Madison, Pet Sitter, pets on May 29, 2014 by Laura Rumage. Out-U-Go! Madison Pet Care will be helping raise funds for cancer research by taking part in the Puppy Up! Walk on May 4th. Check it out and sign up today! This entry was posted in Madison Mutts and tagged canine event, dog walking, Madison, outdoor events, pet events on April 24, 2014 by Laura Rumage. CELEBRATING AN AWESOME FIRST YEAR! Big wags, Out-U-Go! family and friends! High fives and congrats go out to OUG! Madison’s Top Dog, Lisa! Together with her crew of helpful humans, Lisa is celebrating her first year anniversary in business. 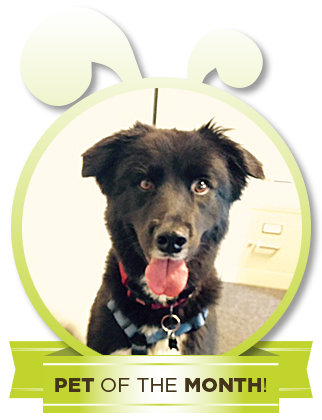 In the past twelve months alone, her Wisconsin location has expanded to include 8 awesome pet sitters, causing more than 3,000 tails to wag! We also couldn’t be prouder of OUG! 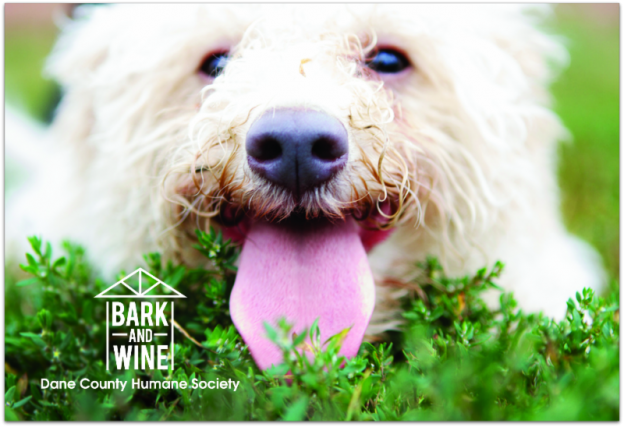 Madison’s community contributions, namely a partnership with Dane County Humane Society to include fundraising event sponsorship and a holiday donation drive benefiting the shelter’s pets in need. We are thrilled about OUG! Madison’s year-one achievements and excited for new accomplishments to come. 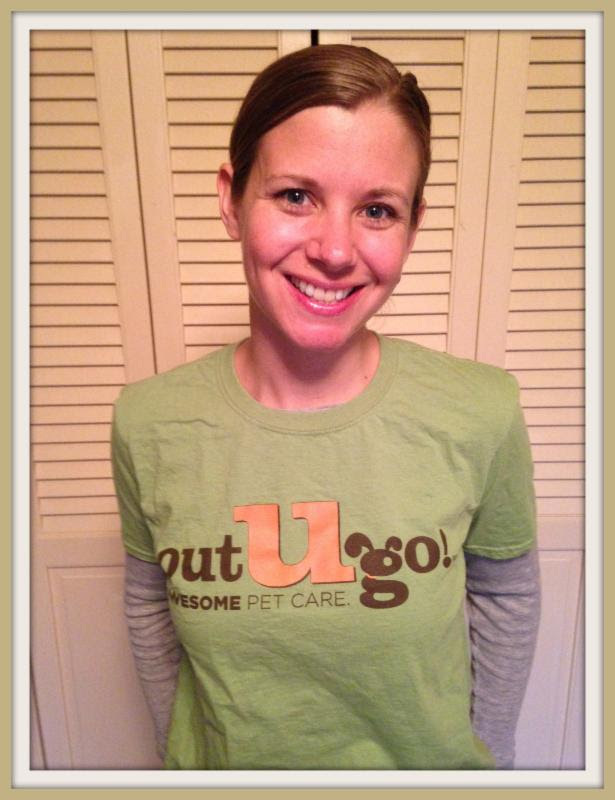 Another round of high fives goes out to our amazing Out-U-Go! family…You! Without your continued support, we wouldn’t be able to share our love, belly rubs, and chin scratches to our growing furry family! We are forever grateful for your help spreading the good OUG! word to your family, friends, and neighbors. 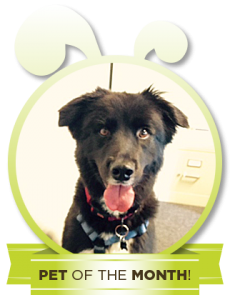 This entry was posted in Biz Blog, Madison Mutts, Voice of the Top Top Dog and tagged franchise, Franchise opportunity, Madison, pet care, pet sitting, pet sitting business, Wisconsin on April 2, 2014 by Laura Rumage.